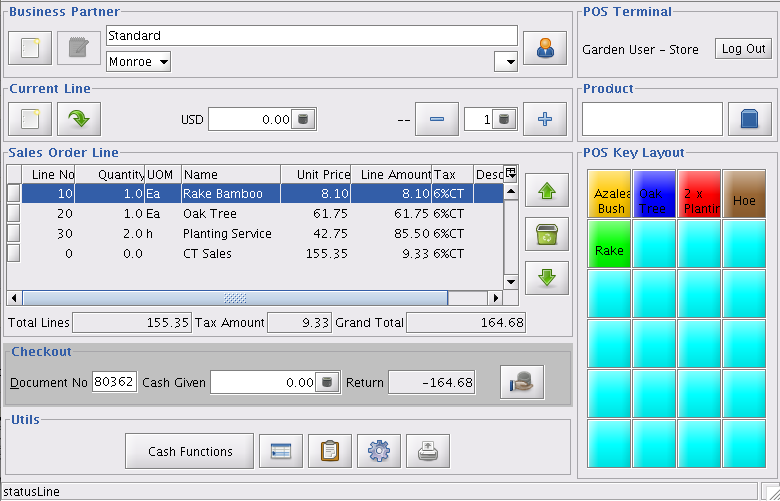 Help : Enter Transactions via a POS Terminal. 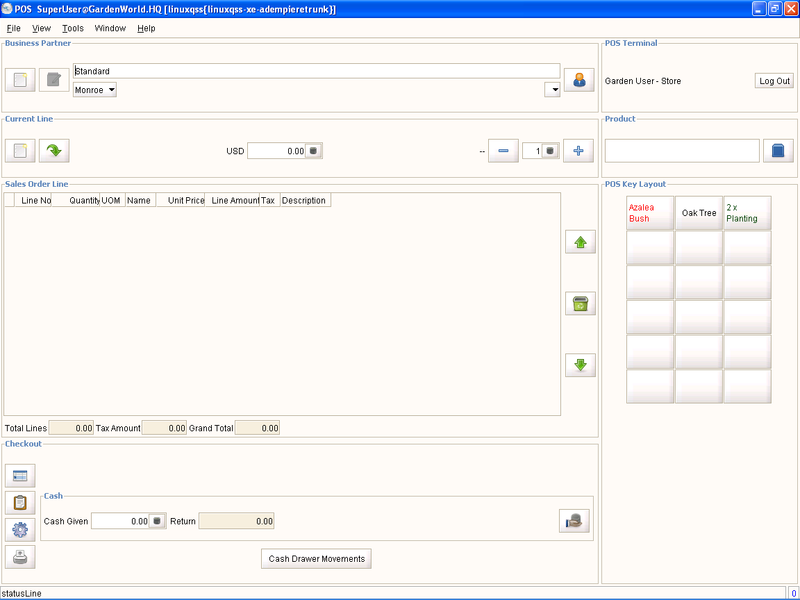 Automatically, scans or credit card swipes are recongized. This page was last modified on 11 March 2009, at 08:39.